Financing available for as low as $98.51/month for 12 months. See details at checkout. 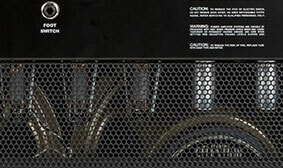 The two-channel Bassbreaker 18/30 Combo offers two amps in a single chassis, with modified circuits for chiming clean chords or wonderfully sustaining leads. Powerful Brownface and Blackface™ tones coexist peacefully side-by-side in this deluxe all-tube amplifier, a no-frills workingman's amp designed for flexible tonality. 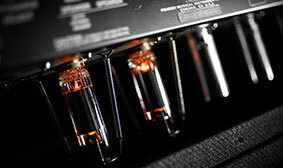 Great for recording and rehearsal, EL84 power tubes provide high power with a soft and tactile touch, rich harmonic response and pleasingly musical top end. 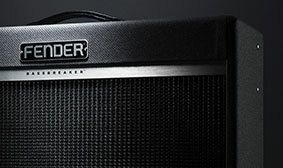 Heard on countless recordings from the early 1960s and beyond, the fantastic sparkling-clean sound and cavernous reverb of Fender’s famous Blackface amps are prized by guitarists everywhere.